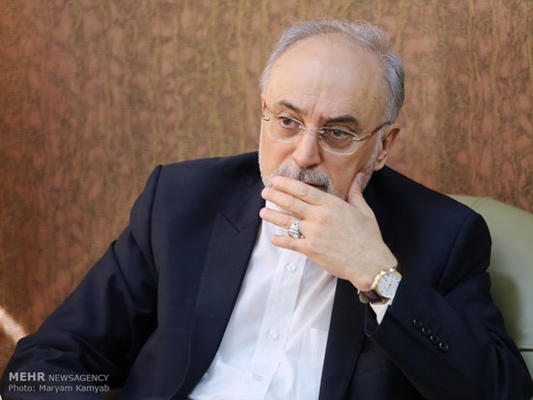 Head of the Atomic Energy Organization of Iran (AEOI) Ali Akbar Salehi says the Islamic Republic won’t lose anything in case the US President-elect scraps the nuclear deal as he has vowed to. “(US president-elect Donald) Trump’s stance on the nuclear agreement is negative and we do not take it seriously”, Salehi said in an interview with Al Jazeera news network on Tuesday. Washington should accept the responsibility of its actions if the deal is rejected, Salehi went on to say.